"When he led GoldStar Medical Management and Coastal Physician Group, Fernando successfully oversaw the care of nearly 40,000 Medicare and 40,000 commercial Humana Health Plan members in more than 50 clinical sites across Florida." MIAMI--(BUSINESS WIRE)--Humana Inc. (NYSE: HUM) announced today that Fernando J. Valverde, M.D., has been appointed Regional Market President for Humana’s South and North Florida Medicare markets, effective Jan. 6. In his new role, Dr. Valverde assumes responsibility for continued development and expansion of Humana’s Medicare business in the South and North Florida regions, and for staff leadership across all business and operations within those markets. 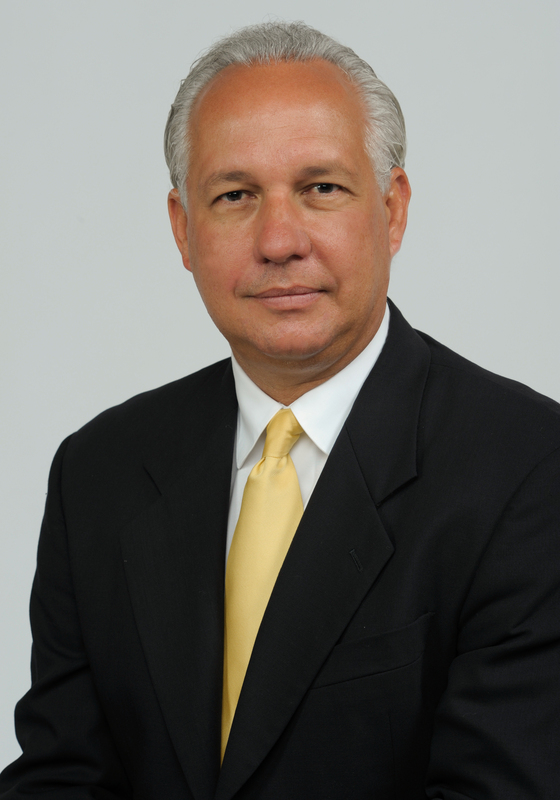 Prior to joining Humana, Dr. Valverde served as Chief Executive Officer of Florida International University (FIU) Health and Associate Dean for Community and Clinical Affairs at the FIU Herbert Wertheim College of Medicine, both located in Miami. Over the past 25 years, Dr. Valverde’s contributions have led to the health care sector’s growth on both a regional and national basis, including the founding, operation and management of several health care companies. Those businesses include Health Plus of Puerto Rico, now known as Humana of Puerto Rico, and several Physician Practice Management companies, including GoldStar Medical Management, Tradition Management Services and Coastal Physician Group of Florida. Dr. Valverde will report to Renaudin and will be based in Miramar, FL. 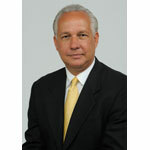 An active member of the South Florida community, Dr. Valverde has served as a council member at The Patricia and Philip Frost Art Museum, as a board director for the Miami Art Central Museum, and as board president for the Atlantis Academy School for Children with Learning Disabilities in Miami. In 2009, he served as a senior advisor and member of Florida Gov. Rick Scott’s Transition Team for the Department of Health. Dr. Valverde received his medical degree from Pontificia Universidad Católica Madre y Maestra in Santiago, Dominican Republic. Humana is one of Florida’s largest Medicare health benefits companies with over 700,000 Medicare members statewide.